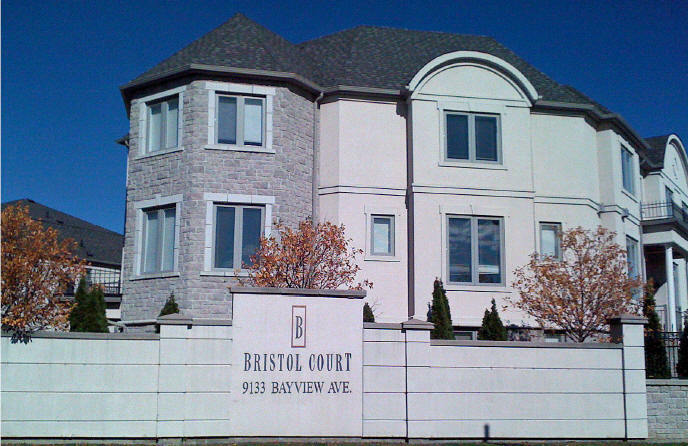 Bristol Court is a gated community of Luxury Townhomes. Units feature 9′ ceilings, direct garage access, granite counters, 24-hour concierge and walking distance to amenities and transit. Prices start at $479,900 for a Townhome with 3 bedrooms and 2½ bathrooms. Categories: Deal of the week | Tags: 9133 bayview avenue, Bristol Court Bayview, kirby chan keller williams, liberty development corporation, north york condos, richmond hill condos, Toronto Condos, Townhomes on Bayview and blackmore, Townhomes on Bayview Avenue in Richmond Hill | Permalink. For this week there is an increase in the number of power of sale listings for freehold properties in Toronto and a decrease of power of sale condominium units. This week I will include power of sale listings from Richmond Hill, Markham, Mississauga and Oakville. For other areas in the GTA, please request it by emailing me and I will email the listings to you. Please contact me to discuss any of the power of sale listings. Categories: Deal of the week | Tags: condominiums for sale, Deal of the week, Downtown Toronto Condos, foreclosure, markham, mississauga, power of sale, richmond hill, toronto, Toronto Condos, Toronto homes for sale | Permalink. I must apologize for being a day late posting Monday’s Power of Sale List. Let’s start bargain hunting! This is a list of power of sale properties for Toronto. Power of sales are usually properties where the owner is not making mortgage payments and the financial institution is selling the property to recoup their money. Many of the properties are great for the first time home buyer or the handy man. Categories: Deal of the week | Tags: Downtown Toronto Condominiums, Downtown Toronto Condos, first time home buyers, foreclosure toronto, handy man special, power of sale, power of sale markham, power of sale richmond hill, power of sale toronto, Toronto Condos, Toronto homes for sale, Toronto Real Estate, toronto real estate agent | Permalink. 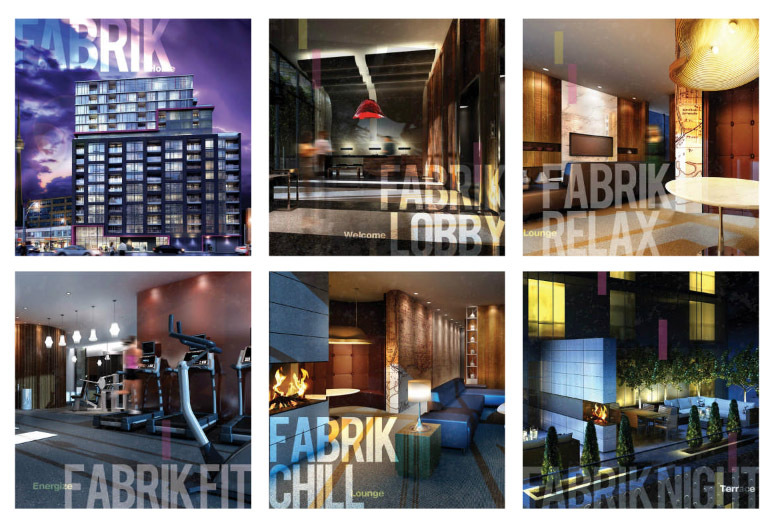 Categories: Deal of the week, Toronto Condos | Tags: 10 Bellair, 10 bellair condo, condos for sale toronto, luxury real estate, price per sq.ft., real estate blogs, toronto, Toronto Condos, Toronto Condos Downtown, Toronto homes for sale, toronto lofts, toronto real estate market, yorkville | Permalink.